The city-sponsored taxi service now has an extra vehicle available on school days to provide rides for students to and from school, within the city limits. This will expand the shared-ride service so that students will have a safe and reliable trip to and from their school. To Schedule a Ride: Call 324-2426 prior to 5:00pm the day before. Calls for same-day service will be accepted whenever possible, but service cannot be guaranteed. The advance-reservation requirement will allow Waupun Taxi to design routes so that everyone can get to school on time with ride-time cut to a minimum. Cost: The trip cost is $2.25/person per ride. Children must be at least seven years of age to ride unaccompanied. Rides can be arranged for round trips or one way, either to or from school. 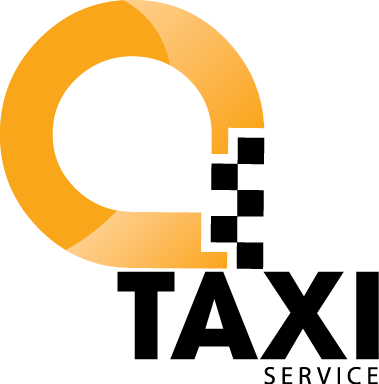 The City and Waupun Taxi will evaluate the service in the first few months to gauge and analyze interest and usage.